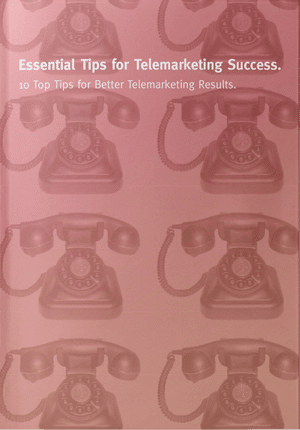 It is often said that telemarketers and sales people have the ‘gift of the gab’. I imagine if I were to ask you what the primary attributes of a sales person would be that you would say the ability to talk and the ability to communicate and get on well with others to build rapport. You would also hopefully say that they can close business too! But it’s interesting that talking and communicating and grouped in this way. And listening is regularly not mentioned in the same breath. Listening makes people with whom we interact feel valued, appreciated, interesting, respected cared for, special and even loved. It makes them think more favourably of us and more likely to buy our services. If you want to get more from people, spend more time listening than speaking. You’ve no doubt heard the expression ‘’2 ears one mouth’’ and that we should use them in proportion. That’s the same on the telephone as face to face. And a skilled telemarketer knows when to listen and when to talk, what questions to ask and when to shut up. Whilst you don’t have many of the factors on the phone to influence the conversation that you would when face to face, you still have an opportunity to use listening to its fullest benefit. So, in no particular order have a read of the following and see how you can put these into practice to influence your business and personal relationships face to face and on the telephone. Seek first to understand and then to be understood – Before you give your views make sure you totally understand and acknowledge the other person. Stop talking when the other person starts – It’s obvious but it’s so easy to talk over people. If they start, use this as your cue to stop. Do it as practice even sometimes if they talk over you. Hopefully, they will get the message too! Concentrate on what is being said – Don’t look around and take in the sights! Focus on them and stay present. Maintain eye contact (but don’t stare without blinking with a wierd smile on your face!). Don’t let your mind wander. Often people are busy formulating a response in their head or disagreeing mentally before the speaker is completely finished. Resist the temptation and wait! Allow adequate time for a discussion – This ensures that you aren’t fretting and tempted to think about the next meeting or where you need to be. The speaker will sense that they are less important and this will be enhanced when you apologise for rushing them but you have to leave. It would be even worse if you’ve done all the talking before them! 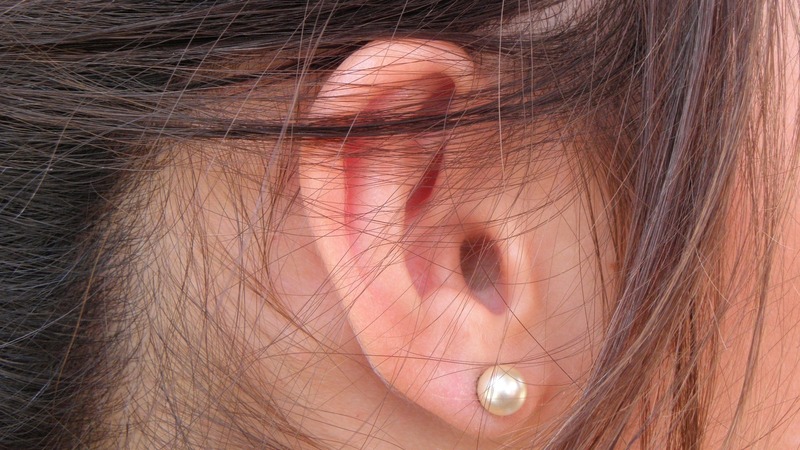 Listen with your whole body – Active listening is key. Face the speaker. Nod, smile frown, shrug your shoulders, raise your eyebrows or whatever is relevant to what is being said. Don’t do it like a robot but show that you are actively listening. Make appropriate eye contact and sit up straight or lean forward slightly without invading their personal space. Let the speaker see your interest. This is giving nonverbal feedback and is important to show your attentiveness through body language. Show you understand – Use things like “uh-huh” and “hmm” and words such as “Really,” “Interesting,” as well as prompts such as “What did you do then?” and “What did they say? Do NOT interrupt – It is the height of rudeness and shows that you want to talk not listen. Stop your natural inclination to jump in and immediately answer questions or give your opinion too soon. Ask open questions that allows the other person to talk – e.g. who, what, where, how, why etc. Ask questions for clarification. This is not your time to respond. Get really clear about what is being said. If you don’t understand, ask good questions. See above ref use of their language. Don’t be scared of silence – This is often a tough one for sales people and for those with outgoing personalities. But don’t be afraid of this. Periods of silence will allow both parties to think about what was said. When you are certain the speaker has really finished speaking on the subject it will be time for you to comment. Keep an open mind. – Wait until the speaker is finished before deciding that you disagree. Try not to make assumptions about what the speaker is thinking. Unless you’re in a sales situation where it calls for this, avoid letting the person speaking know how you handled a similar situation. Unless they specifically ask for advice, assume they just need to talk it out. Contact Jonathan Silverman now on 0845 658 8192 to find out how you can generate more business.